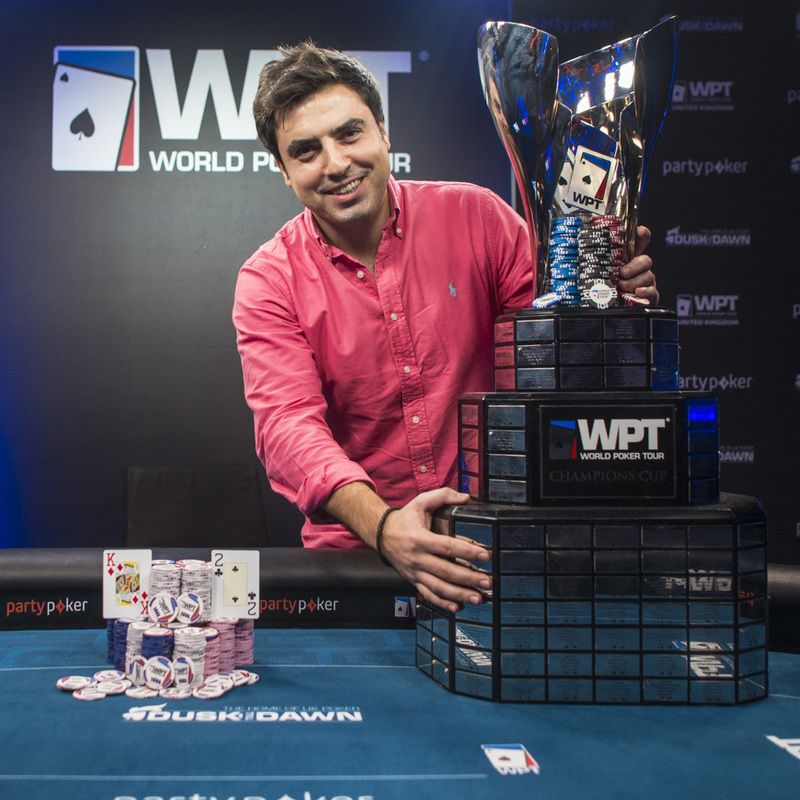 As well as a career-best £200,000, Rodriguez also received a $15,000 WPT Tournament of Champions ticket. Overall the £2,000 event attracted 522 entries, with 54 making the money including finalists Seamus Cahill and Alex Lindop, Kully Sidhu, Ben Winsor (who took down the WPT500 event earlier in the week), UKIPT Marbella champion Ludovic Geilich, Tony Dunst, Tamer Kamel, Alex Goulder, Padraig Parkinson, EPT Malta winner Niall Farrell and Ollie Price. Rodriguez Cruz, a regular at European Poker Tour events, hails from Lugo in Galicia and is currently studying business at the ICADE University. He now has live tournament winnings of more than $350,000. He wasn’t the only Spaniard to triumph in Nottingham though; his friend Lucas Blanco took down the Devilfish Cup for a monster cash of £250,000. The next WPT partypoker stop is the Prague Poker Festival kicking off November 29. MainEventTravel has a ton of great hotel options in Prague including the chance to stay at the official Grandior Hotel venue. We also have fantastic value apartments on offer in the heart of this beautiful city.